Tired of spending ample amount of time on your morning makeup, applying each layer of eye shadow and liquid liner, only to find yourself melted and creased face a few hours later? Well, then, its time for you getting introduced to makeup setting sprays and make it into your daily routine. You’ll be for sure amazed by the results. Just a few spritzes can make your makeup last longer than you would expect. Obviously, there are loads of makeup setting sprays out there in the market, and how to pick the best one to fit in your budget. These makeup setting sprays will go nice with every skin, no matter what your complexion or weather conditions, you’ll look gorgeous for the entire day and even at night. 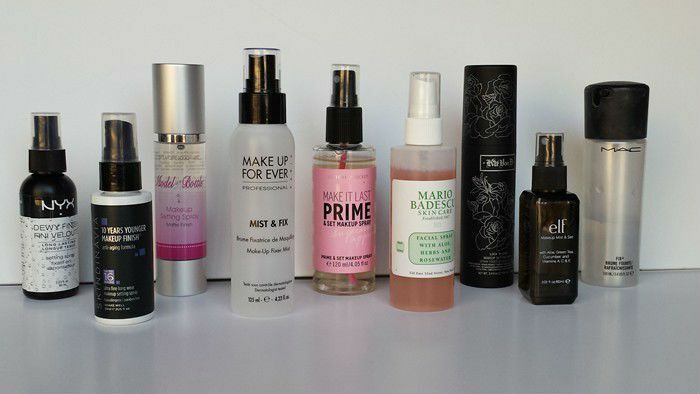 We’ve rounded up the 10 best makeup setting sprays on various factors like a full day test and so on. 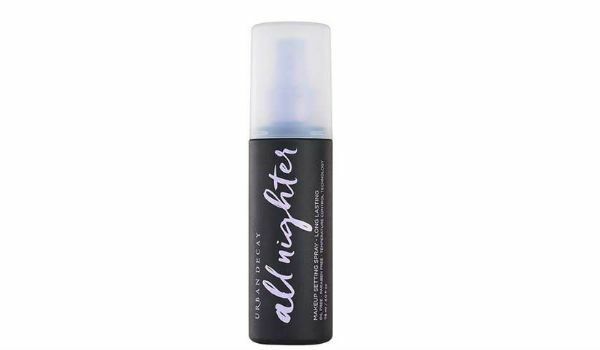 Undoubtedly, the Urban Decay All-Nighter Setting Spray scores high than the others in the list. 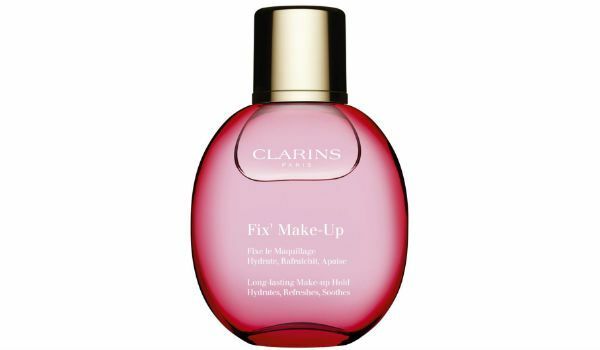 It is one of the widely used makeup setting spray out there with rave reviews from people worldwide. 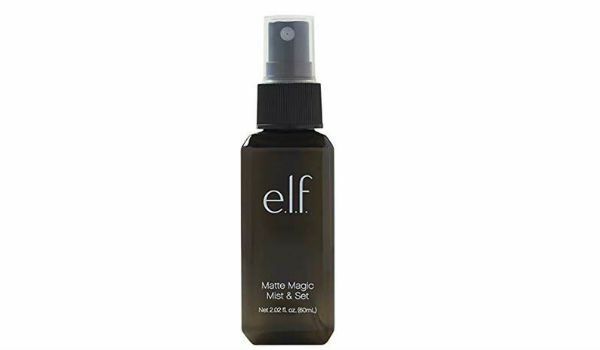 The best part of this mist is that blends with any type of skin offering a fairy glow that lasts longer till night. Considering the cost, it’s definitely worth the pretty price tag. Description: Is a makeup meltdown ruining your midnight mojo? Mist on this weightless spray to give your makeup serious staying power. All Nighter Setting Spray keeps makeup looking gorgeous for up to 16 hours — without melting, fading or settling into fine lines. Its pale pink glass bottle design would intrigue anyone and it is handy as well so that it can easily stick in your handbag. It’s ultra-refreshing, and lighter mist feels so refreshing on the skin. It has a dewy finish and is lightly moisturizing, which is a nice bonus. Description: A light and refreshing mist that sets makeup and gives longer-lasting hold. Enriched with aloe vera and allantoin, it instantly moisturizes and soothes the skin. Its invigorating grapefruit extract and organic rose water scent provide a continuous sense of well-being. A simple gesture for long-lasting makeup. This E.L.F. 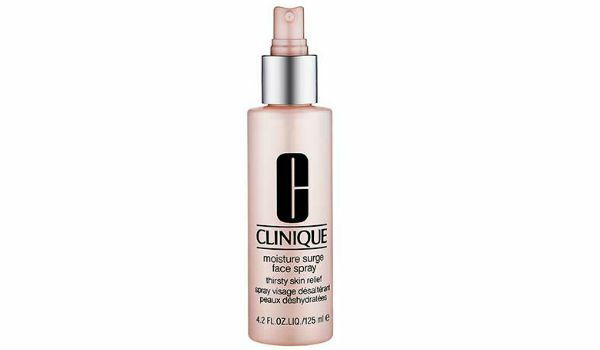 Studio Makeup Mist is a budget-friendly makeup setting spray which costs you a mere $4. The lightweight mist helps to keeps your foundation from getting creamy for a long time and it goes well with all types of skin. Though it is small, it is the cheapest spray with added features. Description: This fine clear setting spray helps makeup stay put, and helps control shine for beautiful-looking skin. Infused with Vitamin B, E, Arctium Majus Root to help hydrate, soothe. The lightweight, comfortable formula helps improve makeup wearability, and prevent colour from running or fading. Available in a gorgeous Matte Shine-Free Finish or Dewy fresh glow, the lightweight spray gives makeup a smoother, more even coverage, melting away any powdery or cake-y patches. Though the dewy finish doesn’t last long till yo go to bed, it does a good job of keeping your makeup set for 8 – 9 hours. 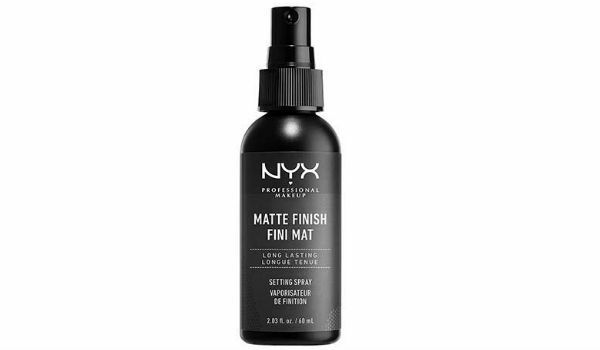 Description: For that fresh make up look that lasts, NYX Makeup Setting Sprays are lightweight and comfortable while working hard to make sure your makeup stays put. This lightweight mist of water is offered by a renowned brand in the world, MAC. It not only sets your makeup for a long time but also doubles as a primer or mixed with eye shadows to create stunningly vibrant (and long-lasting) eyeliners. Description: A lightweight mist of water packed with vitamins and minerals, infused with a blend of green tea, chamomile and cucumber to gently soothe and refresh the skin. Gives an instant boost of hydration while delivering a soft sheen to refresh and finish makeup. 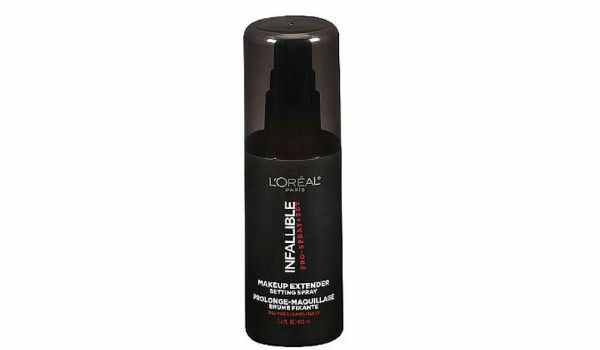 This L’Oreal Paris Cosmetics Infallible Pro-Spray and Makeup Extender works similar to Urban Decay’s famed All-Nighter setting spray, or we can say it’s a mere dupe. Because both sprays come from the same brand L’Oreal. 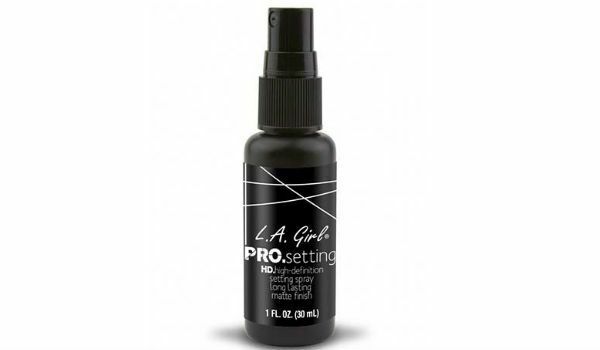 This lightweight, oil free setting spray seals your total makeup look, face, eyes, and lips, preventing color from smudging or settling into fine lines for all-day staying power. It suits best for oily skins that leaves your makeup from getting cake-y patches for the entire day. Description: Forget endless touchups, smudged eyeliner, melting foundation and eyeshadow creases. Infallible Pro-Spray & Set Makeup Extender Setting Spray is the lightweight mist that locks in your flawless look and keeps your makeup looking fresh hours after application – no melting, fading or touch-ups necessary. This lightweight mist from Maybelline locks in your makeup for the entire day, preventing from smudging and apparently no touch-ups required. You may feel refreshing as it gets absorbed by the skin immediately. This budget-friendly spray is a perfect opt for oily skin. 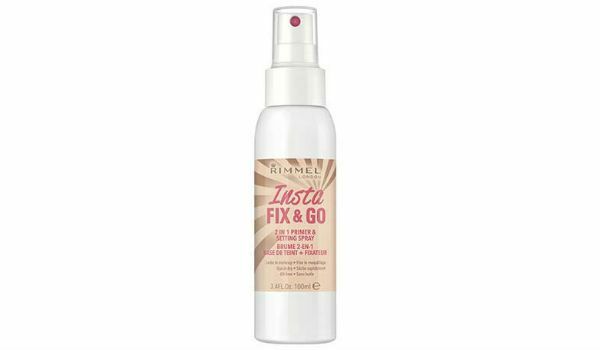 Description: Meet our makeup locking-spray that extends both wear & freshness for a flawless look that lasts as if just applied. It doubles as a primer as well as a setting spray. It seals your makeup all day long, however, your foundation may get faded but it keeps your eye makeup intact. It is lightweight, refreshing and offers a nice fragrance. Description: This 2 in 1 makeup primer & setting spray that can be applied underneath or over the top of your makeup. It replenishes your skin’s moisture levels while restoring balance. If you have dry skin, this spray will be your holy grail as it not only makes your skin appear supple and glowy but also helps in improving the health of your skin. 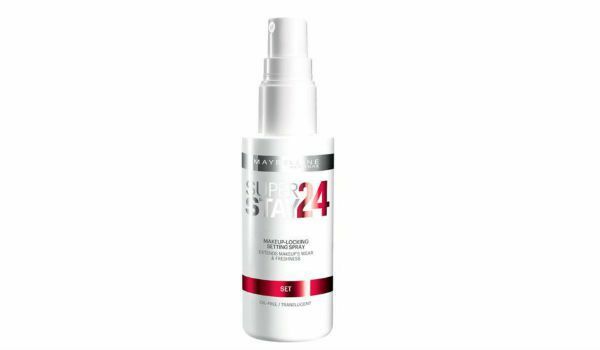 Description: This is a moisturizing facial treatment in a liquid spray form Its mist spray design allows even distribution onto skin Fast absorbing without leaving filmy residue Leaves skin feeling fresh, cool & supple Convenient to carry around for use anytime, anywhere Dermatologist tested To use: Close eyes & spray a light mist in addition to daily moisturizer whenever needed. Can be used over or under makeup. It is cheap when compared to other sprays in our listing, but this 30ml bottle isn’t that fairy cheap for the amount you spend. Its is very handy and lightweight. It results more of a dewy finish than matte but keeps your skin with no blotchy water marks left on the face. It locks in your makeup for a long time. Description: To keep that matte finish of freshly applied makeup, mist evenly with pro setting spray after makeup has been applied. The lightweight, non sticky formula sets makeup for all day wear. The ultra fine mist is refreshing and dries quickly setting makeup to help you stay beautiful longer. Paraben and fragrance free. 10 Best Skin Care Products That Bollywood Celebrities Can’t Live Without!